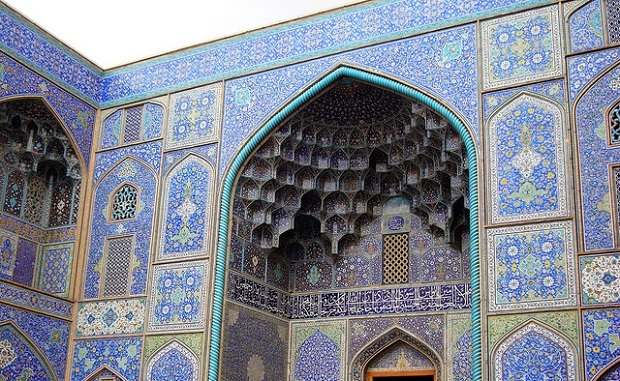 Today we intend to do a tour of the world’s most important mosques. Pack your bags and enjoy a spiritual and mystical experience in any of the following scenarios we have listed for you. The Sheikh Lotf Allah Mosque (Iran): A genuine work of Iranian culture itself dating from the Safavid dynasty (sixteenth century). It is therefore one of the most important from the point of view of history, architecture and culture. Best of all, it’s located in the plaza of Naghsh-i Jahan in Isfahan. 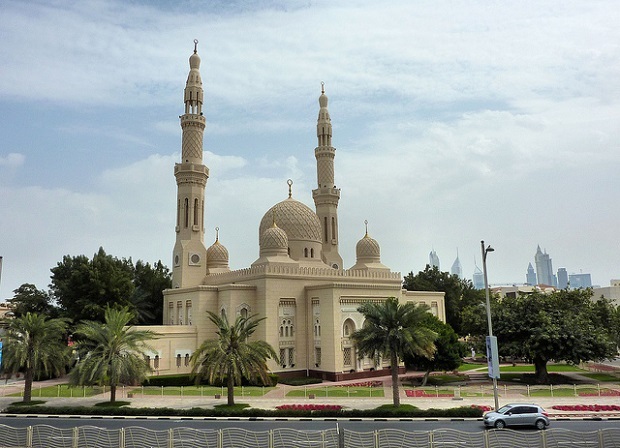 Jumeirah Mosque (Dubai): One of the most important in Dubai due to the fabulous architecture that exhibits to the public, but mostly, it is the first mosque where those who are not Muslims can enter. To enter the mosque there are planned visits with tour guides and tours lasting an hour and a half. Sultan Ahmed Mosque (Istanbul): We start with this beautiful mosque in the heart of Istanbul. The work belongs to Sedefkar Mehmet Aga, nothing less than a disciple of the renowned architect Sinan. 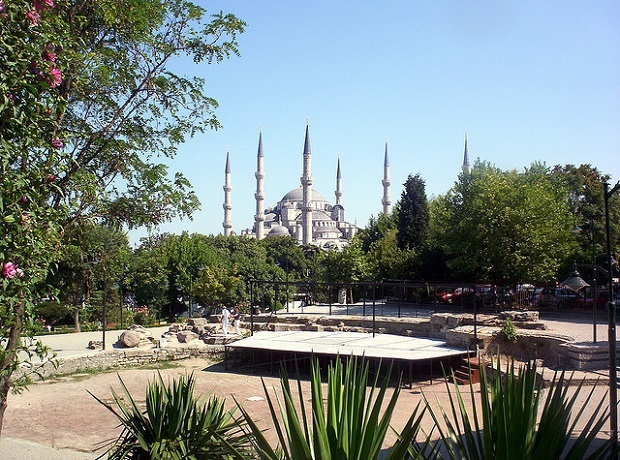 The mosque has a very special location in front of the historic Church of St. Sophia, with beautiful gardens and a spacious outside to be part of an unforgettable experience, different from the noise of central cities. 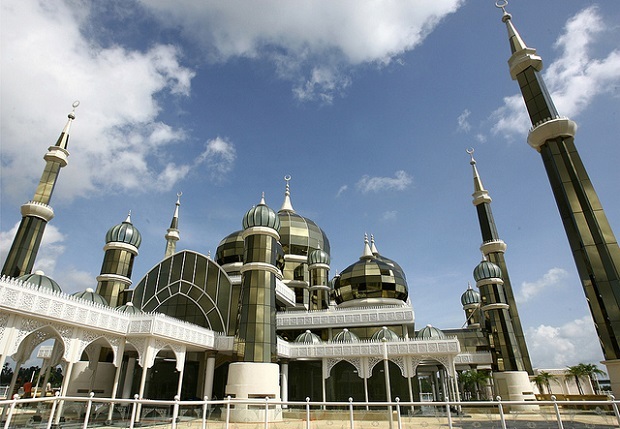 Crystal Mosque (Malaysia): Located in Kuala Terengganu, this is a beautiful mosque that has a solid structure made ​​of glass and steel. This mosque was built in 2008 under the leadership of Sultan Yang Di-Pertuan, with a capacity to accommodate over 1,500 worshipers, becoming a tourist attraction in high demand in Asia. Badshahi Masjid (Pakistan): Finally we have this mosque that dates back to 1673, whose construction was done on the orders of Mughal Emperor Aurangzeb, in Lahore. We’re talking about one of the largest mosques in the city and was heir to the Mongol. Mosque photos: Halil Gokdal, TM SouthAfrica, Rene, Mehdi.